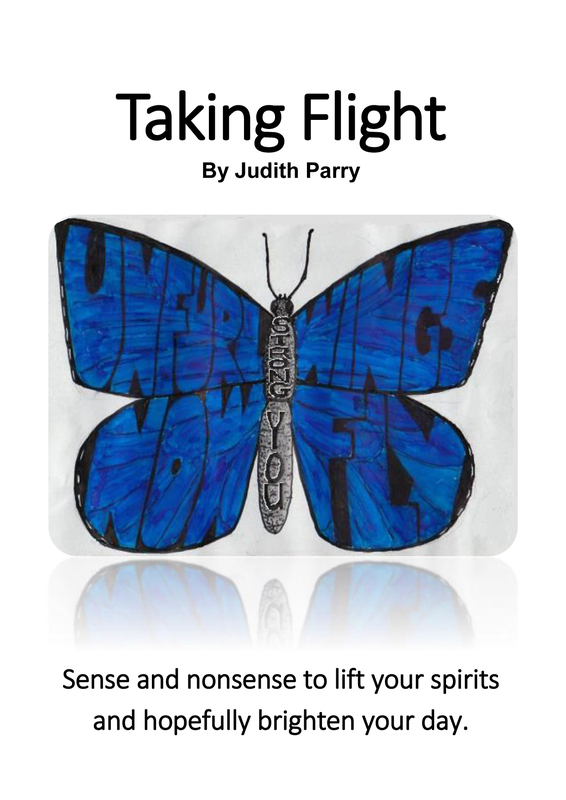 Judith Parry has been playing with words for as long as she can remember and confesses to being an inveterate show-off who will take any opportunity to perform. She wants people who encounter her work to be inspired to change, to know more at the end than they did at the beginning, but often simply to have a good laugh. This is her first anthology, consisting chiefly of verses created during her creative writing studies. Many of the pictures in this book were also produced during times of work and study, where Judith maintains they acted as ‘aids to concentration’. It is hoped that the resultant combination of words and doodles is a quirky, thought-provoking collection that people will enjoy. Earth’s moon; the brightest object in our night sky, has not only helped civilisations to observe the changing seasons, it has also helped us to chart important family landmarks too. John’s fascination with technology and engineering has been a constant joy and we’ve enjoyed watching his ideas take shape and come to life. We always said that if Christina discovered a distant star, John would be the one who’d figure out how to get us there. 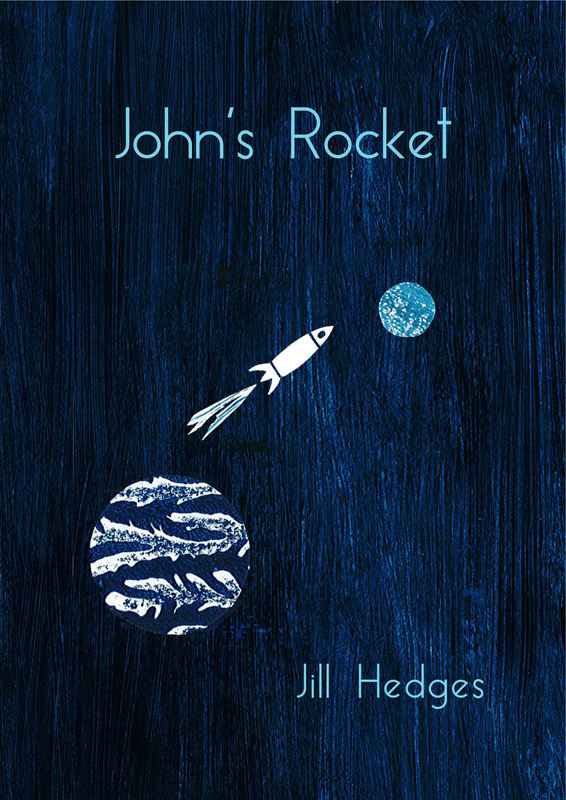 Created using print and collage techniques by artist Jill Hedges, who has had a lifelong fascination with the Moon and the stars, this charming little book celebrates love and family ties. Jill Hedges is currently exhibiting her artwork at the Rooftop Arts Centre, Chisholm House, 9 Queens Square, Corby, NN17 1PD from 1-25 August 2018. TIME is a contemporary group exhibition exploring the idea of time and its relationship to the body, memory, and perception. Alongside Jill will be artists Bethany Murray, Sharon Read and Warren Shaw. Works include drawing, sculpture, painting, sound and installation.